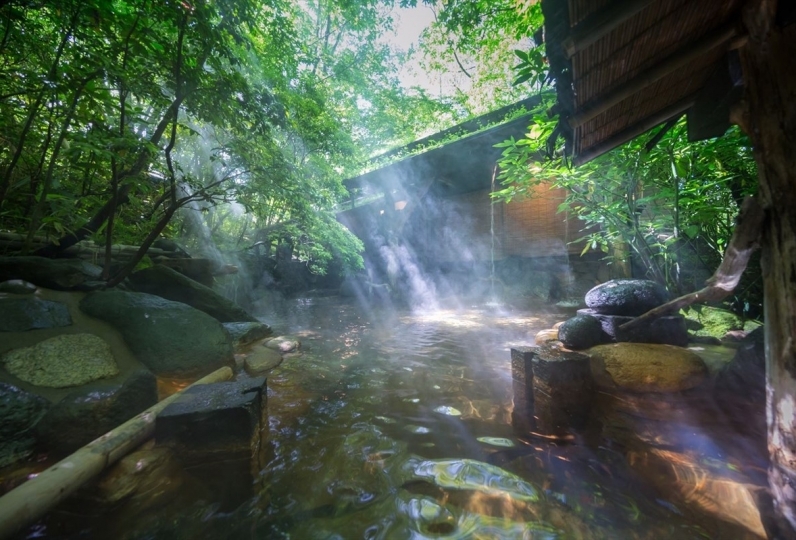 Oda Onsen, a hot spring that flows in a secluded region representative of Kyushu. 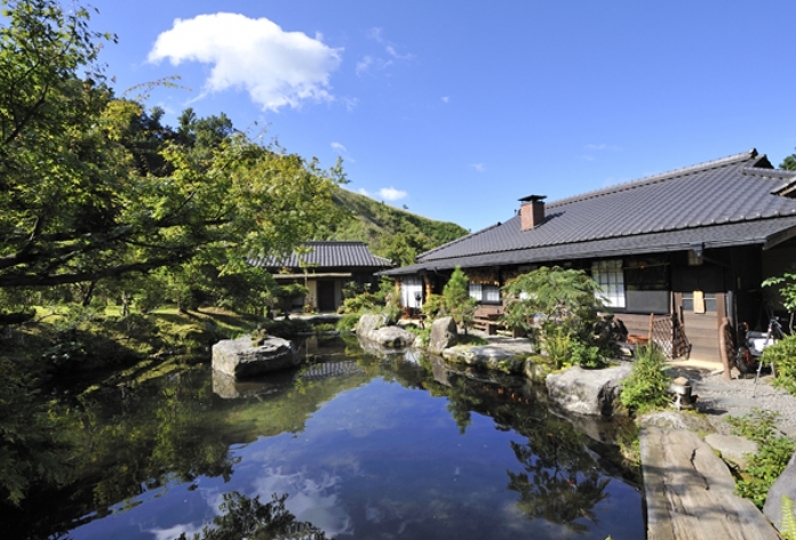 Yamasaki is located in a mountain village close to Kurokawa Onsen. All guestrooms have a natural hot spring water bath, allowing guests to enjoy it any time they want. Enjoy an undisturbed time, just to yourselves. Savor the meals made with mountain produce, grown within the grand nature, and more. 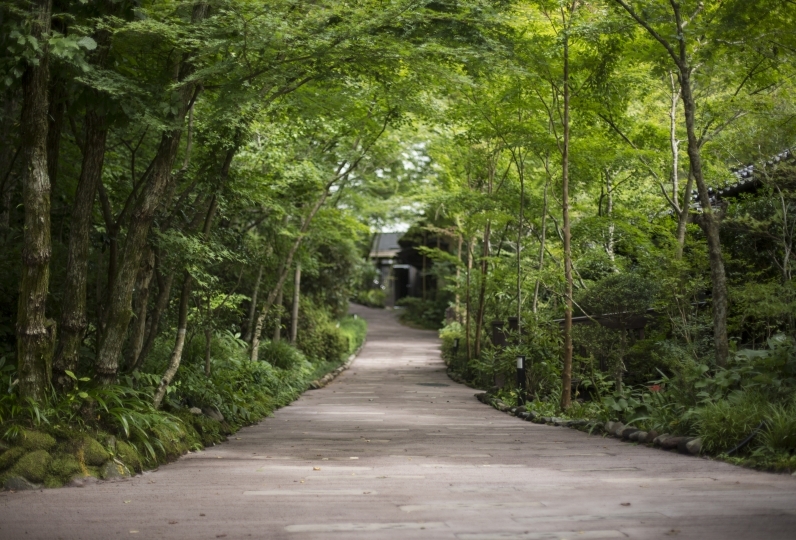 Yamasaki provides a space where guests can experience a secluded mountain village atmosphere to the fullest. 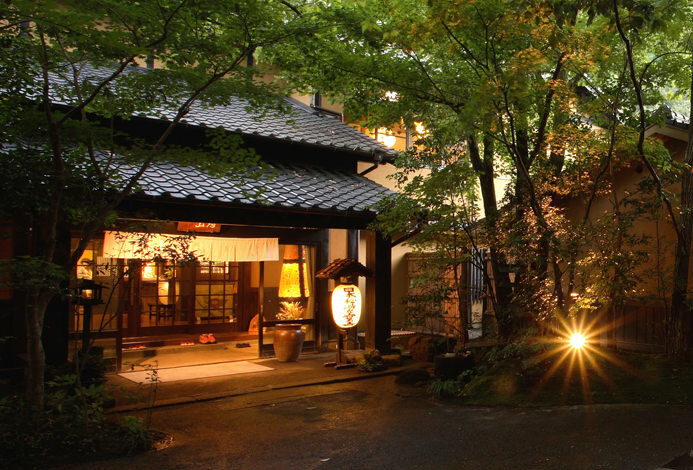 A small lodging with just 8 guestrooms, the aroma of wood waft through the rooms, evoking a somewhat nostalgic, nature-rich air. Escape to a secluded space, away from the hustle and bustle of daily life, and enjoy a relaxing time with that special someone. The female staff was so crunchy that the correspondence was very good. 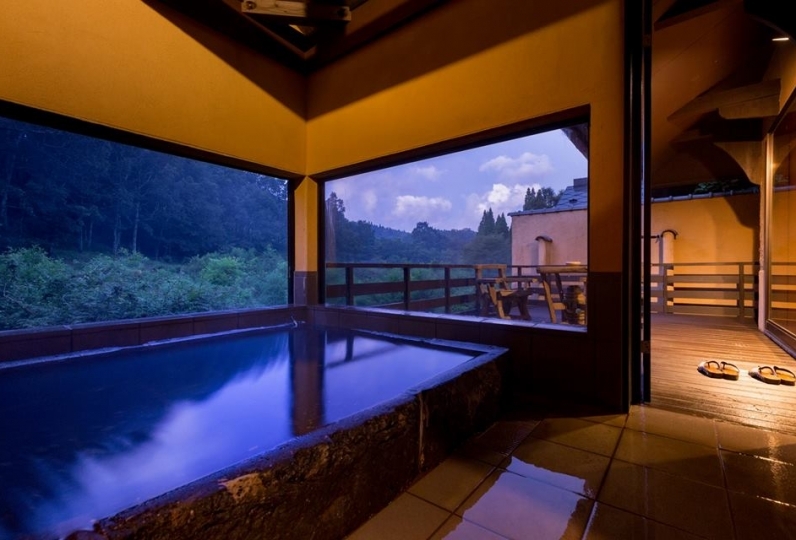 Room had digging and open-air bath was spacious and was able to spend slowly. As a minus point, I wanted you to think that it was a cold state such as salt grilled salmon for dinner and salmon grilled for breakfast. It is a pity that I had been like a cookbook since I first visited. Thank you for having a great holiday with your family. I think that the birthday cake for my husband was also very delicious and a wonderful birthday. thank you for helping me. Thank you very much. Bath, room, meal was all good. The smile of the people of the staff was also good.